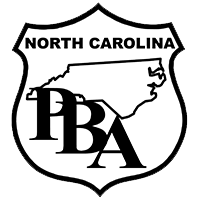 This is a list of the endorsed candidates that the NCPBA has endorsed in 2017. We would like to congratulate each of these candidates on their endorsements and we hope to work with them into the future to help make the law enforcement profession better for our members. Please show your support for these candidates at the polls.